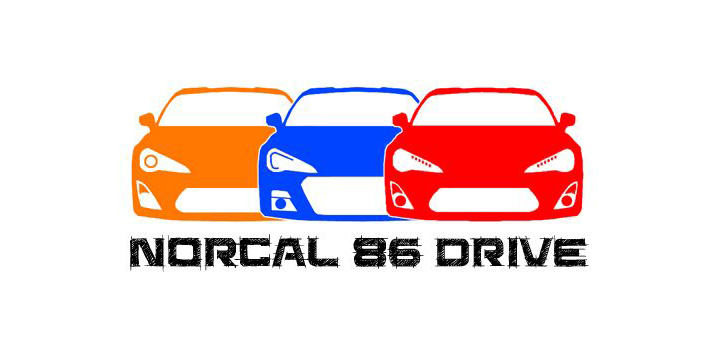 86DRIVE Challenge is the premier, independently organized, FRS/BRZ Time Trial series in Northern California. Utilizing a ruleset that is specific to the platform, the 86DRIVE Challenge aims to provide a friendly, safe, environment in which 86 enthusiasts can hone their driving skills. Come join us at our events, get a ride, and experience the true capabilities of our platform in its natural environment! 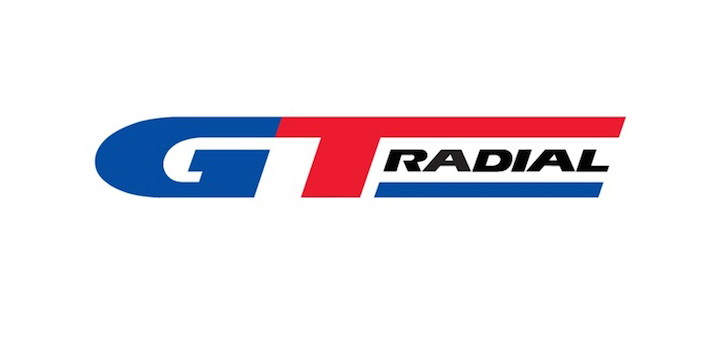 For 2019, we'd like to welcome back GT Radial as the title sponsor for the 86DRIVE Challenge! GT Radial has been a sponsor for us since the beginning, and this year, they're continuing to generously give away cash prizes for the podium winners of the Stock and Street classes in addition to the tire Contingency program. 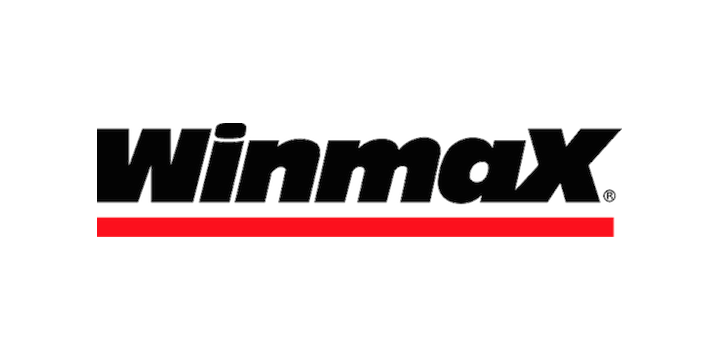 Returning this year to continue supporting our series are Winmax, Elite Performance, The Racers Line, Bluemoon Perfomance, Verus Engineering, and 86DRIVE. Each have been instrumental in the past to help build the 86DRIVE Challenge series to what it is today, and we look forward to working with these sponsors again this year! This season, we will be running all of our NorCal events with SpeedSF. They have been very accommodating of us in the past, and we look forward to another successful partnership this season. The following sponsors & friends have generously contributed their time, expertise, products, and funds to make the 86DRIVE Challenge time attack series possible. Please refer to them first for all your track car needs! GT Radial is committed to grassroots motorsports support, offering both Championship Prizes and Contingency Programs for 2019. Championship Prize and Contingency participants must register their vehicle in order to be eligible, and, of course, GT Radial product use is required to participate in the program. 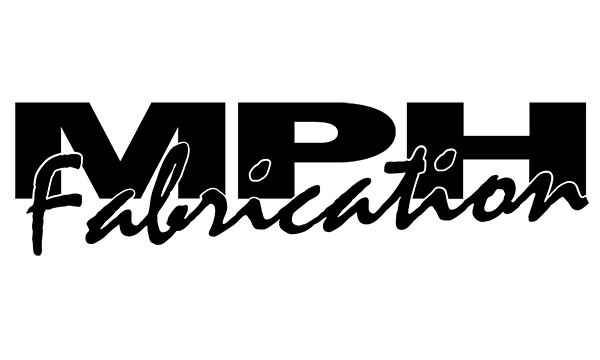 Officially founded in 1984, the WedsSport division/brand is Weds Co. Ltd.'s crown jewel in its involvement in motorsport. 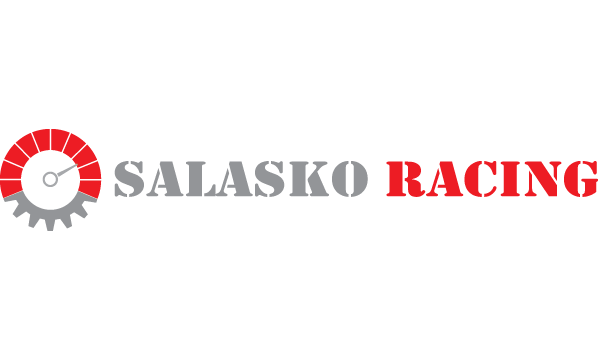 Using the rigor of motorsport racing, from Gr. A, JTCC class to the top tier GT500 class, WedsSport has harvested precious data by testing WedsSport wheels design on these racecars. The data collected has allowed WedsSport engineers to develop innovative technologies and world class, championship-winning wheels for street, track and professional applications. 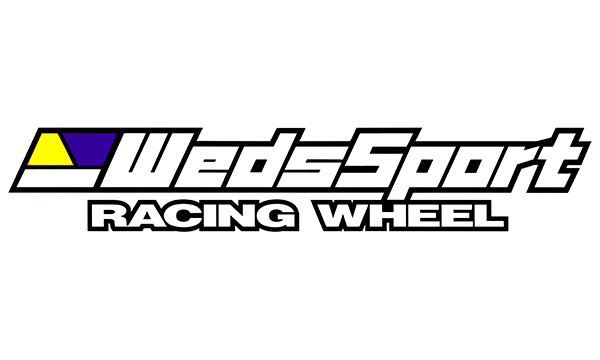 WedsSport - the only applied dynamics wheels. 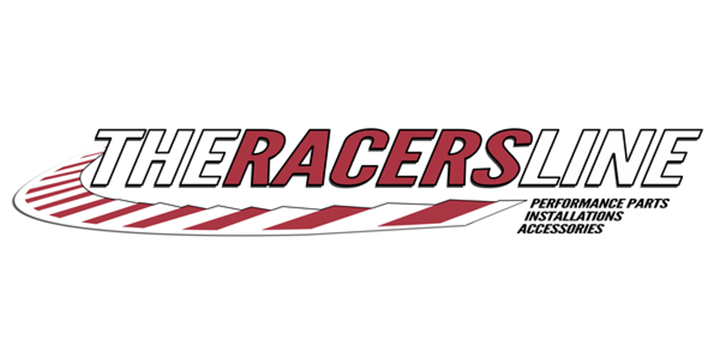 The Racers Line is an enthusiast owned and operated, performance auto parts, accessories, R&D and installation facility. We pride ourself as being the only Bay Area FRS/BRZ platform specialist! TRL is here to provide top quality parts, knowledge and service, and to help you modify and maintain your vehicle properly, affordably, and to keep you on track! In 2014, a group of Motorsports engineers joined together and began a journey into revolutionizing the components available to the aftermarket industry. 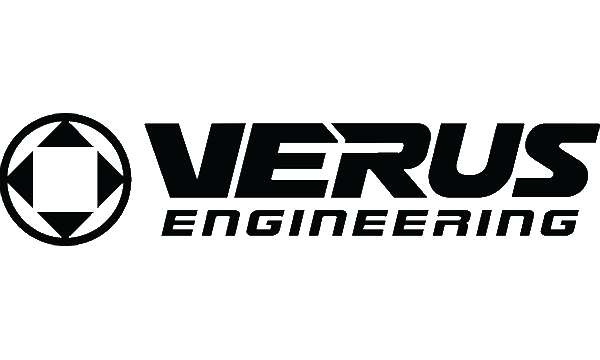 The group of engineers comprised in Verus Engineering have a wide range of previous and ongoing knowledge within the Motorsports world. With thoroughly engineered components including the use of Finite Element Analysis (FEA), thermodynamics, heat transfer, and Computational Fluid Dynamics (CFD), they strive to produce aftermarket parts that can outperform the factory components. 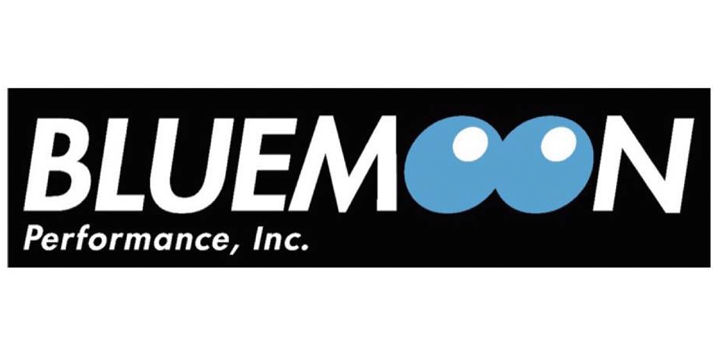 Bluemoon Performance is the corporate face of Shingo Yugami, a seasoned engine builder and mechanic with years of experience in both Japan and the US. 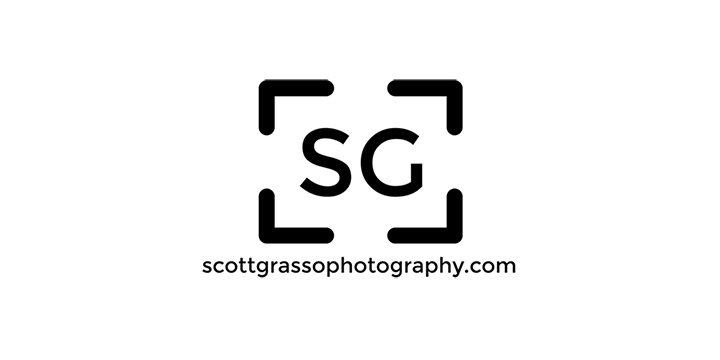 Shingo assembles and maintains many engines for major performance teams, while also providing support for privateer teams, and product development requests from manufacturers. Committed to his craft, Bluemoon Performance is the embodiment of Shingo's hard work ethic and talents. 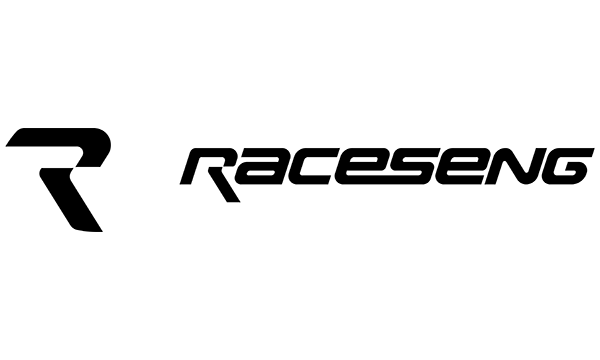 Marsh Power House fabrication, with over 19 years of composite fabrication experience is focused on manufacturing high quality carbon fiber components. With an emphasis on weight loss and performance we only use processes that optimize the fiber to resin ratio (dry carbon) and only the very best aerospace grade carbon fabrics, resins and core materials are chosen. While at the same time taking the extra time and care needed to also have a show quality fit and finish, MPH fabrication strives to become known as the best in the business with every part produced. 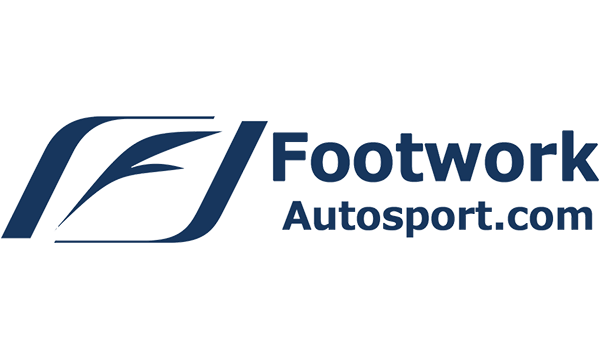 Founded in 2012, Footwork Autosport is a brand specialist for hard-to-get names such as Aimgain, Quantam Racing Suspension, Legsport, Autoexe, and Toyota Technocraft. Spinnywhoosh Graphics. We specialize in creating unique vinyl graphics for your car to suit your unique passion. Whether that means meeting up at the local Cars & Coffee or hitting the track, we have something for you. 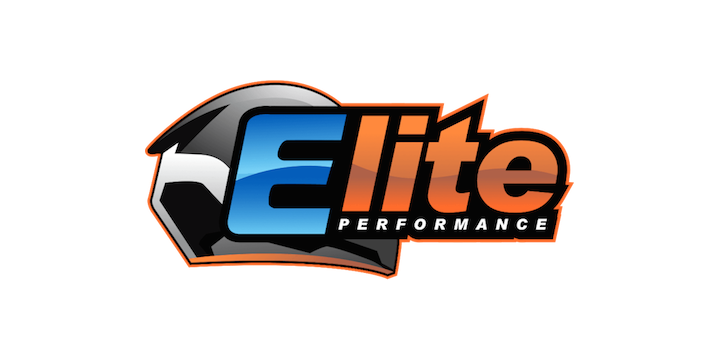 Our services include custom logo design, batch decal orders for car clubs and businesses, SCCA approved magnetic race numbers for Autocross and track use, vinyl decal window banners and sun visors, as well as many other creative services. Spinnywhoosh Graphics is a small business created in early 2014 and is dedicated to creating only the highest quality vinyl graphics. Each decal is made to order to suit your specific needs. Our material is guaranteed to last for up to six years without fading or cracking. Contrary to what many people think, you actually don't need much to begin tracking! For your first few track days, you'll just need proper track brake pads, and good brake fluid. We can recommend Winmax W5 for brake pads and Motul RBF600/RBF660 or Project Mu G-Four 335 for brake fluid. An oil cooler is also highly recommended, but typically not required for your very first track day. That's it! You don't need fancy suspension parts or super sticky tires to come out and have some fun! My car is stock. It's no good for the track, right? Absolutely not! In stock form, down to the "Prius" tires, the 86 is actually very capable, and a perfect platform for new drivers to learn and refine his/her driving skill. We have a "Stock" class for 86's with little to no mods so you can focus on driving and not worrying about mods and adjustments. As some would say, "stock is best!" Want to join us at the track, but have some questions? Drop us a note at our Facebook group!